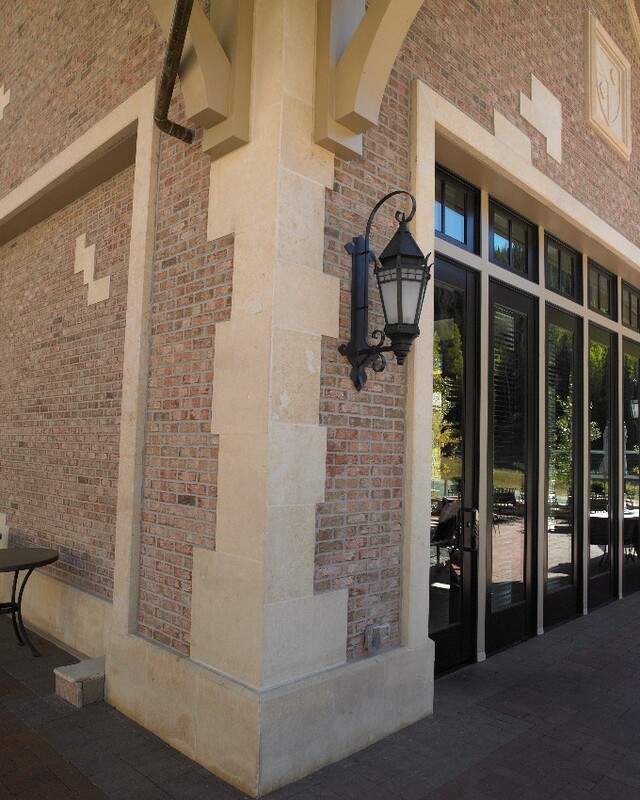 Renaissance Stone Company has a wide variety of classic quoin designs available in numerous sizes and natural stone colors to enhance the architectural presence of your project. 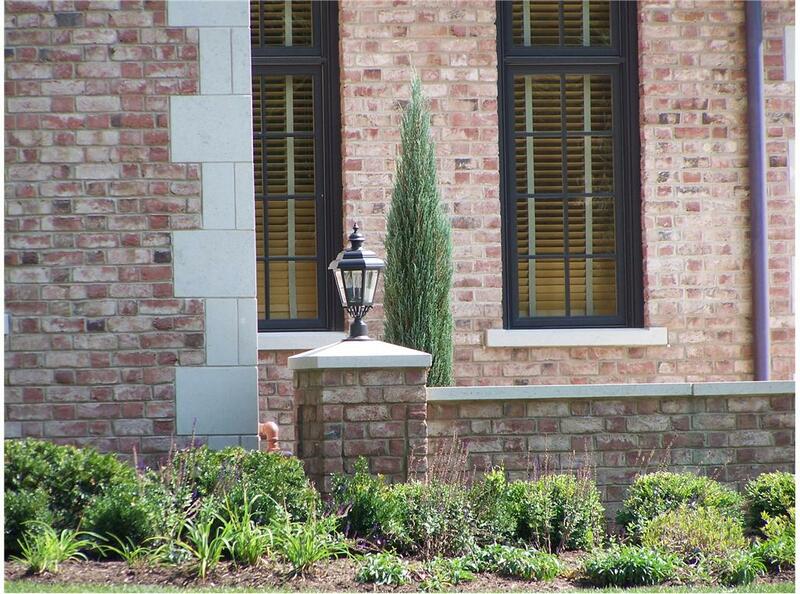 Historically, quoins were used to tie the corner of a structure together while creating a contrasting feature to frame the structure visually. 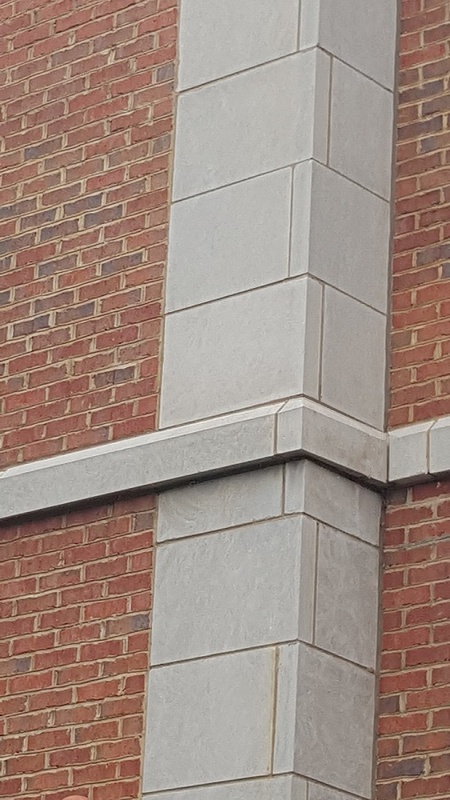 Available with square or chamfered edges in a thickness of 3 5/8″ or more, our quoins are ideal to frame the corners of any brick or stone structure. 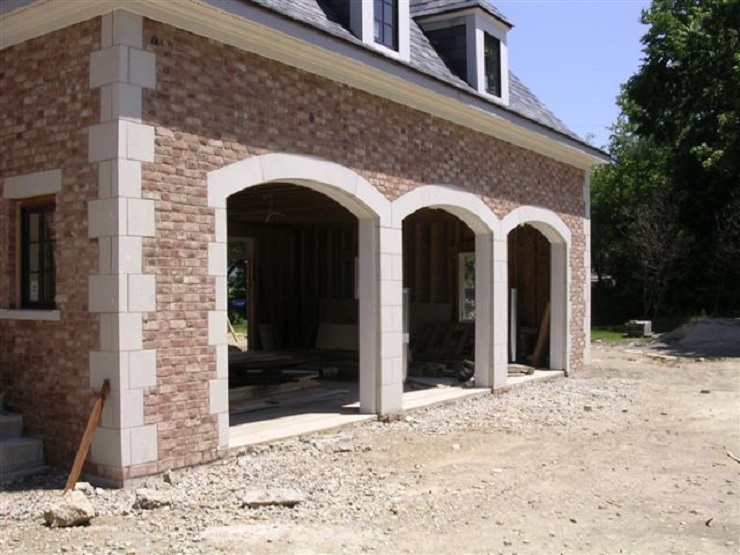 Our quoins are also available for installation in a staggered or linear layout to allow design flexibility.